If you don't look different than anyone else, you won't be treated differently. Community Cuts aims to restore dignity by offering those in need the option to resemble themselves. 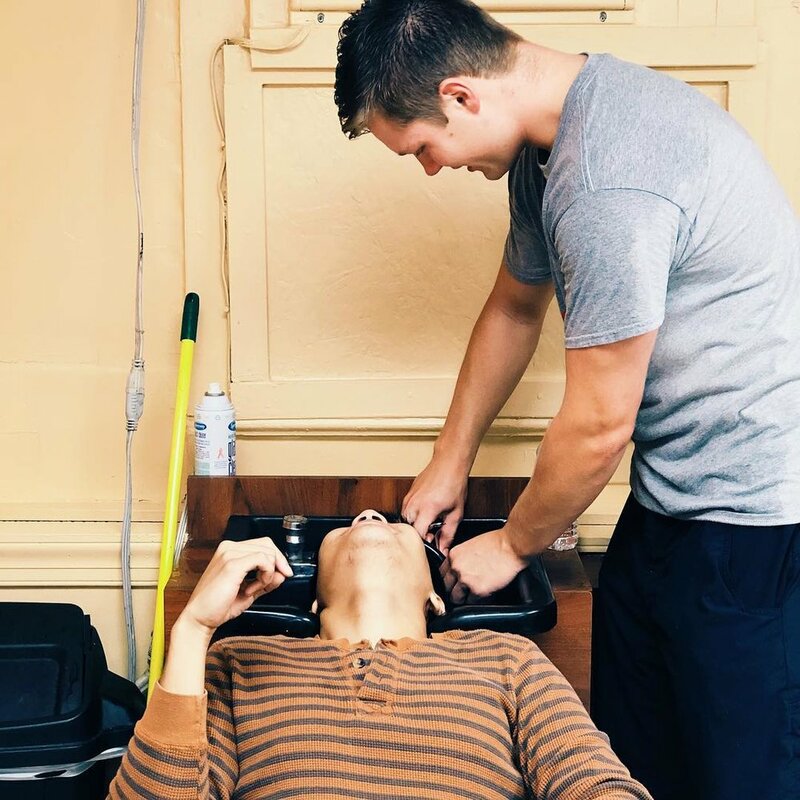 We all know how essential a fresh cut or style is; before every wedding, ceremony, a big presentation, or interview it is sure to top everyone’s to-do list. Those of us who have braved cutting our own hair know well that there's good reason why we leave it to the pros. Because we rely on pros, however, there is usually a fair cost associated with their services that might put these services out of the budget of some in our community. Together, let’s make life more than just survival. 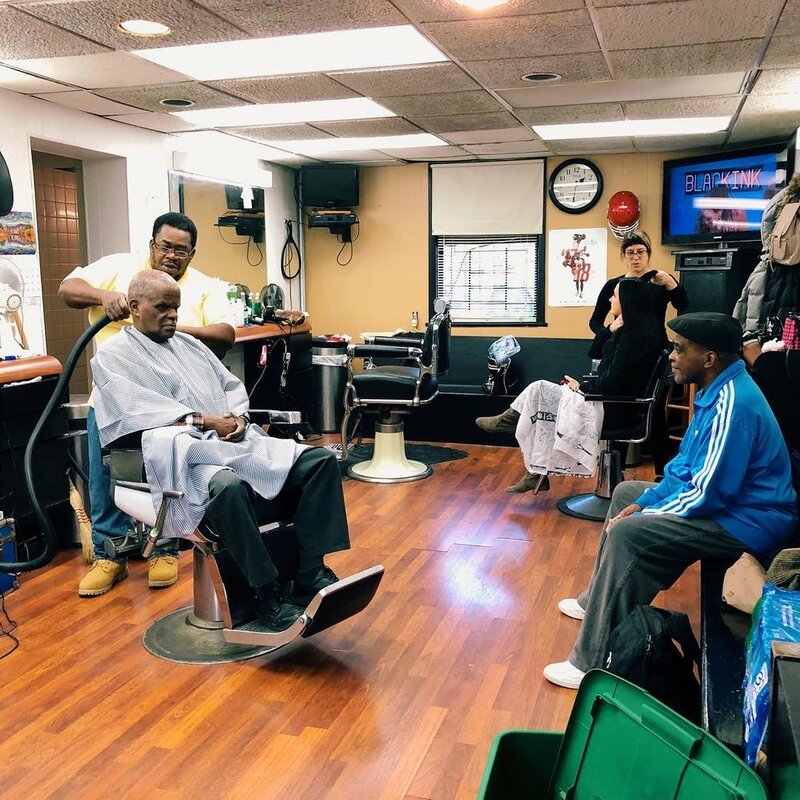 ARM has partnered with local barbershops, salons, stylists, barbers, and service providers to ensure that we can offer our guests those same professional services as a vehicle for reclaiming their dignity. Community Cuts are a happy time, but they can also be a heavy time; a woman crying after her first haircut in two years, a man's finishing touch before meeting his grandchild for the first time, you would be surprised by how much something we take for granted means to those who cannot access it.